Sui Dhaaga is set for Huge Tuesday (5th day) at box office. Competing with Sunday! Sui Dhaaga is set for huge Tuesday (5th day) at box office as early samples for Morning and Noon shows are coming right now. Film is in fact right now competing with Sunday box office figures. This is outstanding stuff. Film is a runaway HIT at the moment. Sui Dhaaga opened to around 35% occupancy in Morning shows today. Film is shoot up big in Noon to record occupancy of around 70% which is staggering. Occupancy level of Tuesday is similar to that of Sunday. When samples are compared to Sunday then there is 0-5% only which is negligible. 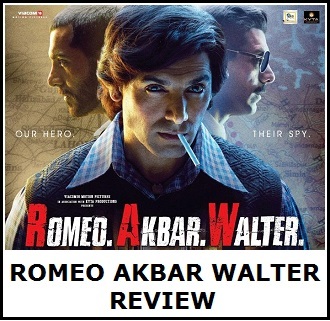 However, on Sunday film remained strong in Evening and Night shows. Will it remain strong today. If that happens we expect very close figures. 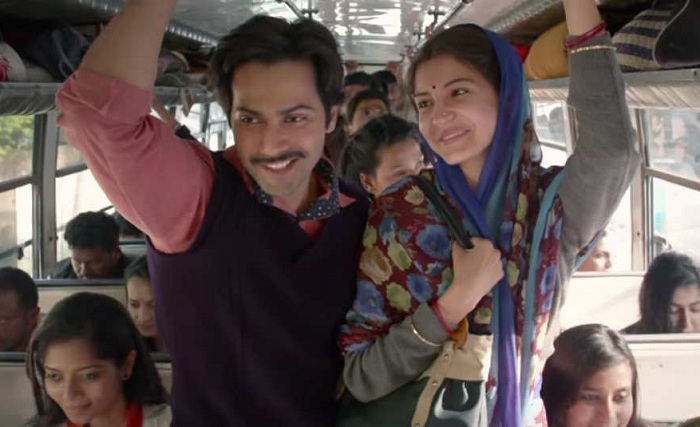 There is no doubt Sui Dhaaga is set to zoom past 10 crore mark for the day. In fact film 5th day collection is marching towards a huge 13-14 crore nett or even more. 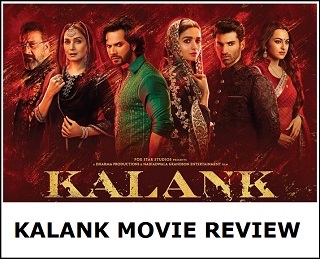 If film holds super strong in Night shows film can even challenge 15 crore mark or even go beyond. This is simply unbelievable! On national holiday, solo release only 13-14 crore and u are calling it as excellent.today should be 25 crore as screen count is 2500.